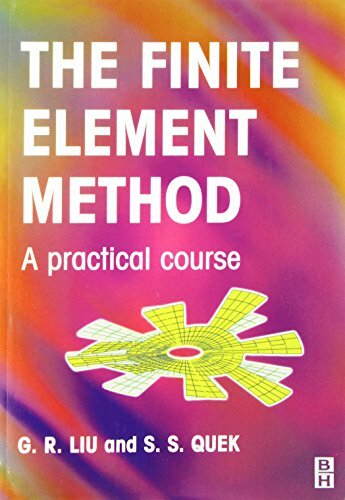 on Calculus and Differential Equations, Computers, Dynamics, Strength of Materials, Thermodynamics, and Material Properties. 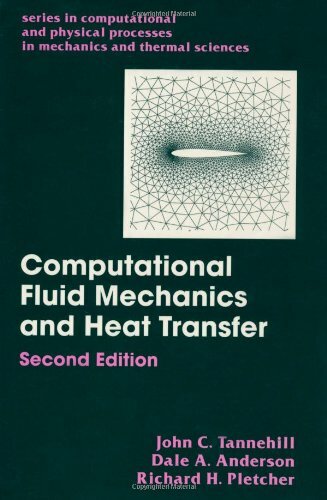 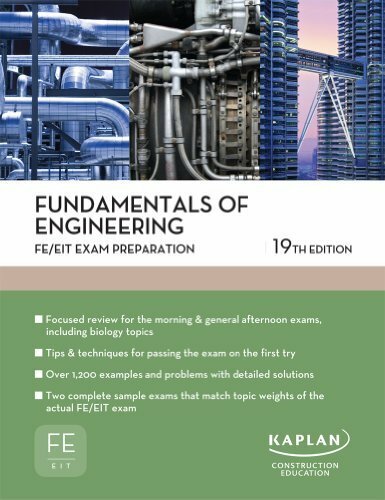 The text continues to offer a focused review of the concepts, terms, equations and analytical techniques relevant to the morning and general afternoon portions of the FE/EIT exam. 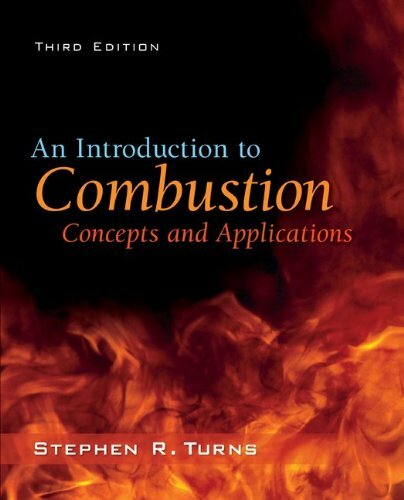 In addition to conceptual review, the book includes solved examples, chapter problems and two complete sample exams.